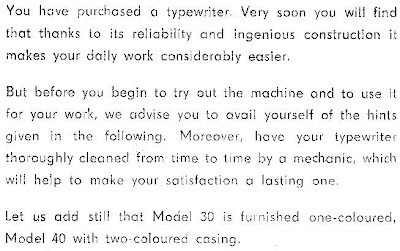 oz.Typewriter: Optima portable typewriter: E14 or Model 40? 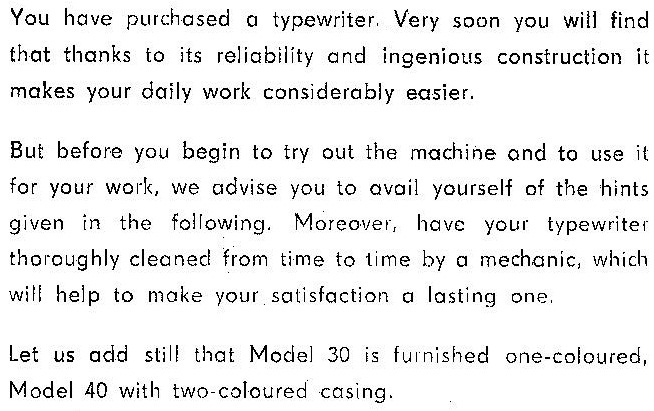 Does include grey and grey? 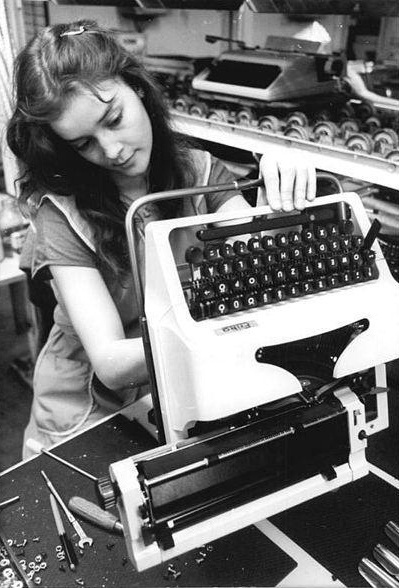 These Robotron typewriters are relabelled Erika designs, also marketed as Aztecs. They are plastic-bodied machines dating from the early 1960s right through to the 80s. 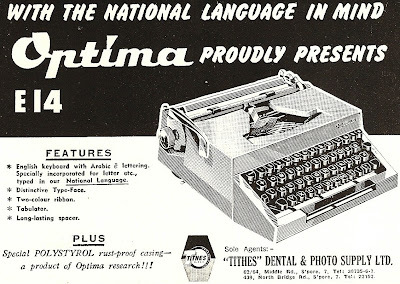 Optima was quite a generic, all-purpose brand name, also used on metal-bodied Czech Consuls and German Rheinmetalls, but mostly in later years on a wide range of plastic-bodied typewriters assembled by Robotron in Dresden. 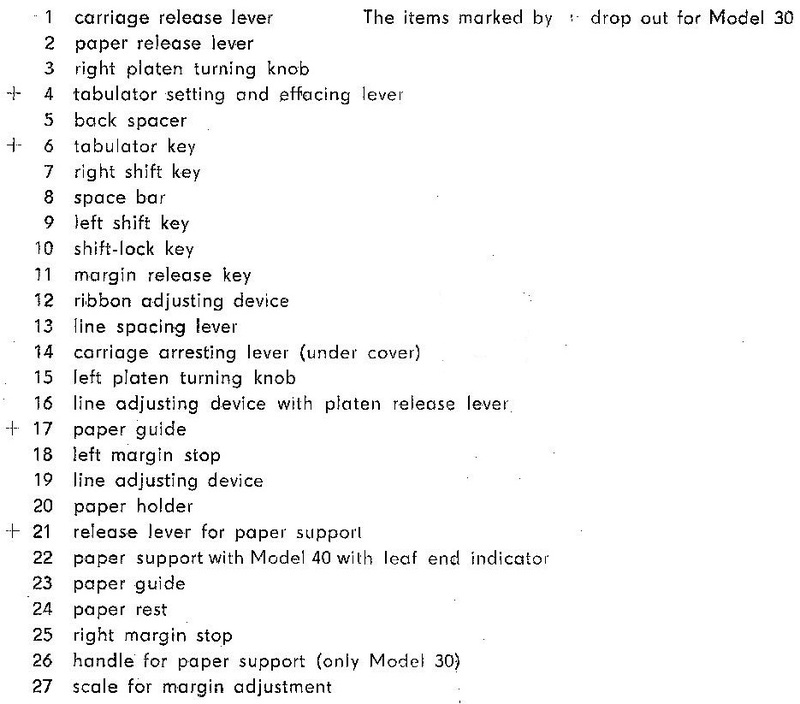 The E in E14, I believe, represents Erika, as A in some other models represents Aztec. The slightly larger, more rounded Robotron typewriters, many of which are also marketed as Optimas, range in model numbers from 30 to 34, 40 and 41, and include Erikas and Daros. 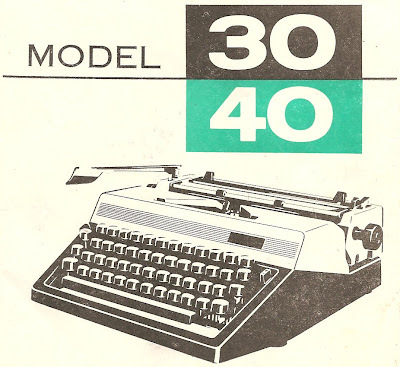 On his Portable Typewriter Reference Site, Will Davis says, "The Erika 14/15 restyle of circa 1963 [includes] the Aztec 14; this name was applied to various Erika and Rheinmetall machines occasionally when batches were exported to the US for sale." 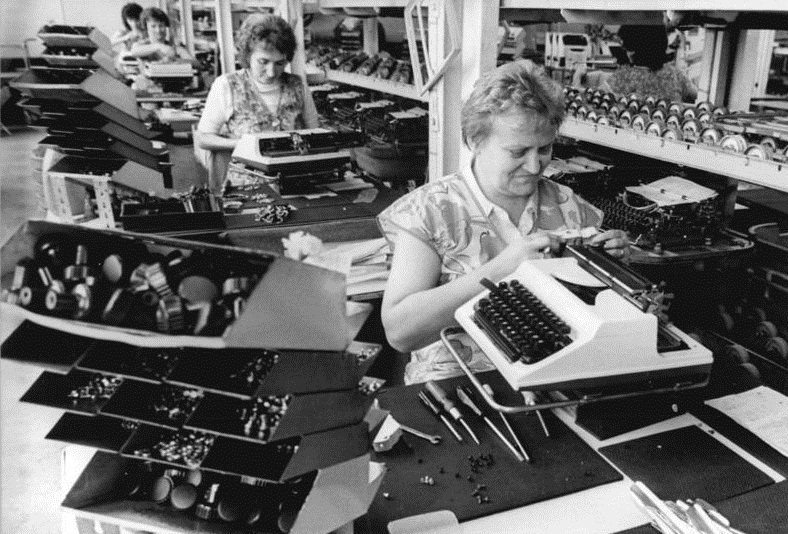 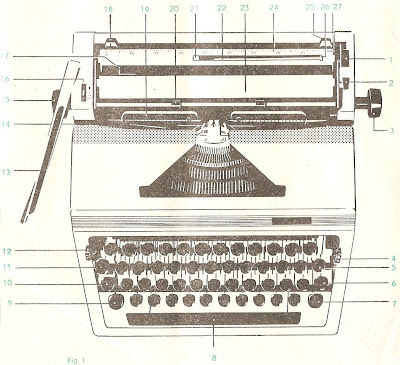 Will further explained, "[In] 1969, all typewriter production in the whole USSR-influenced Continent [was] centralised under Zentronik Robotron." 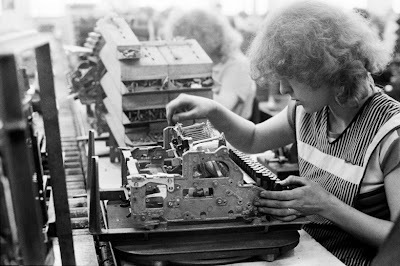 The most fascinating pictures of all were the ones at the factory. 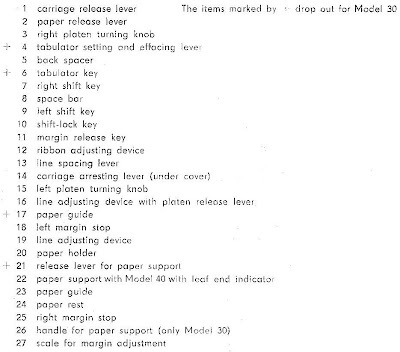 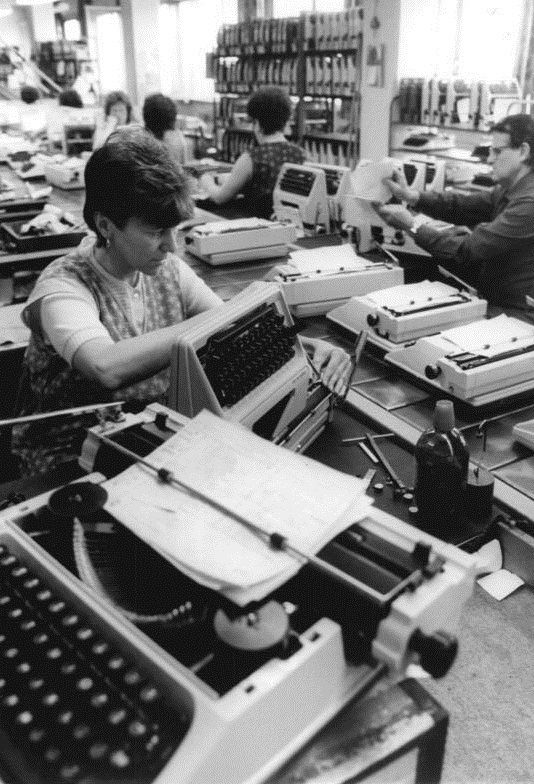 It's interesting that the typewriter assemblers were all women. 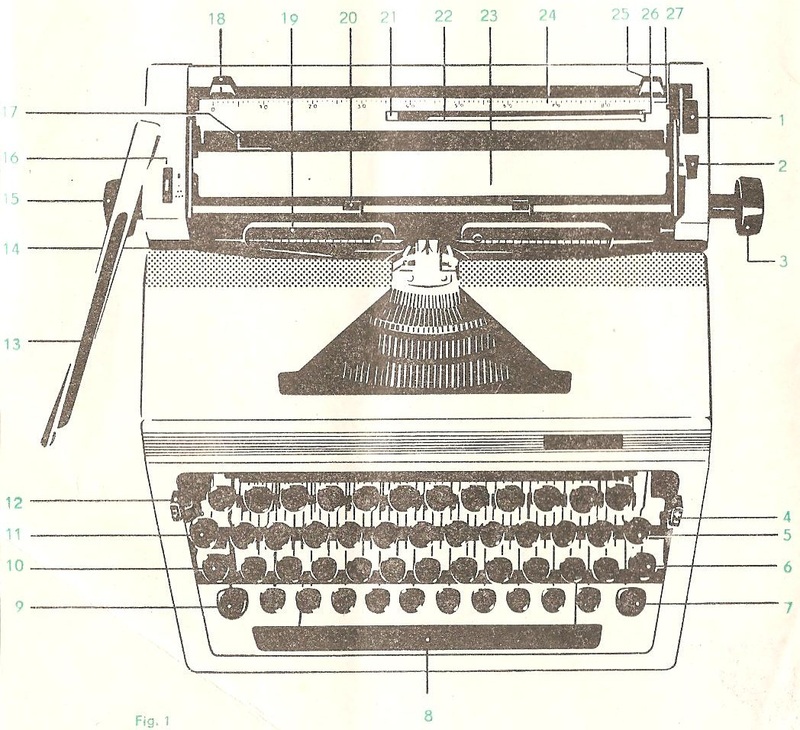 The E14 allows Arabic. 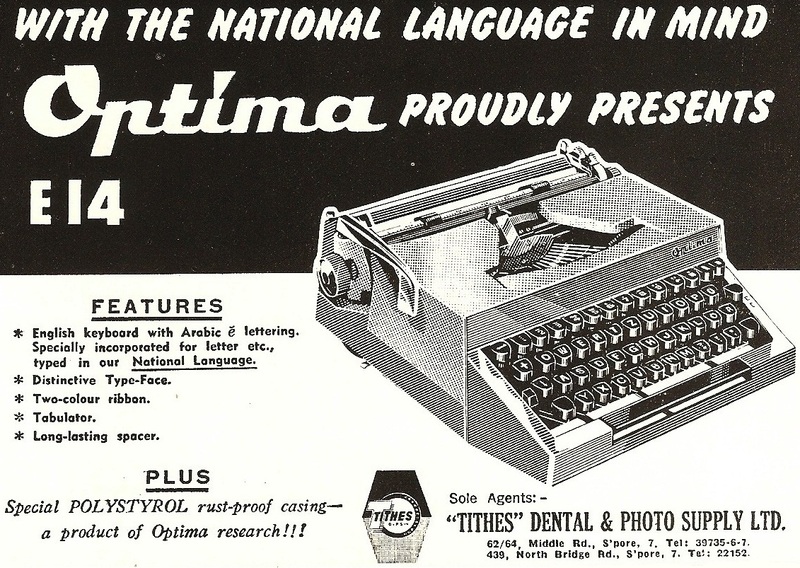 In the advertisement above- it states that it's made for the "National Language" and the address indicates that it's in Singapore. The National Language in Singapore at that time is Malay, which might have been written in Jawi - Malay transcribed in Arabic script.